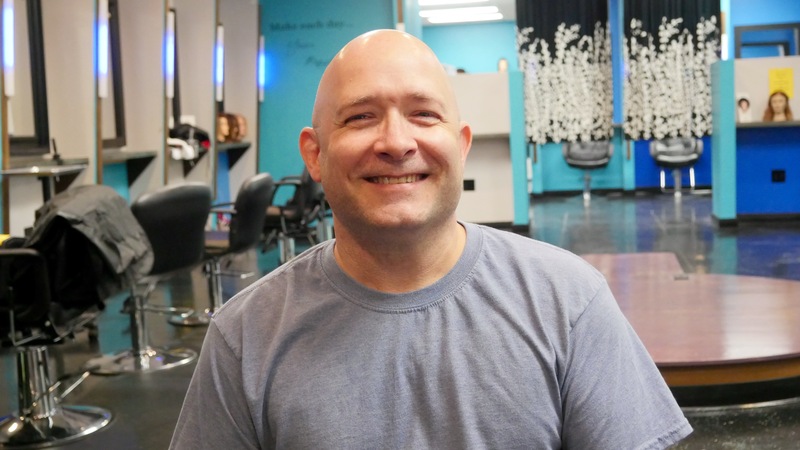 Chris Miller is an instructor at Blue Cliff and a manager/therapist at the largest massage business in the nation, Massage Envy. 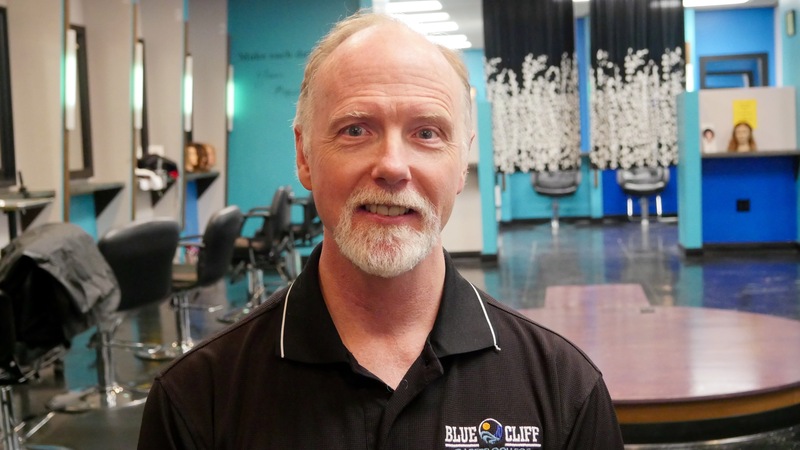 His path in the Massage Therapy field began on the table as a client. Years of wrestling and martial arts practice had left him looking for healthy ways to relieve pain and increase performance. In Massage Therapy, he found both. Experiencing the benefits of massage had a profound effect on him and sparked his interest in providing this experience to others. 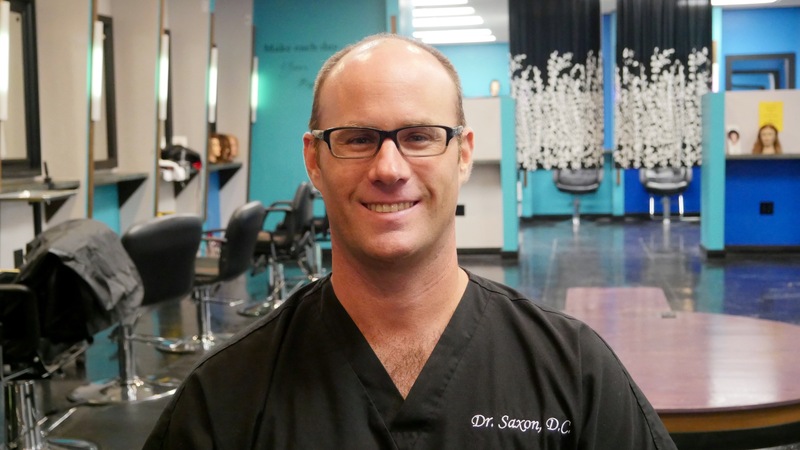 Initially, he went to school for Massage Therapy in Orlando, FL in 2004, and for several years maintained a practice that was a little more than a hobby. Chris moved to Mobile, AL in 2011 and was introduced to Blue Cliff Career College. In addition to tailoring a program to meet my specific needs, Blue Cliff provided top-notch instruction and a backdrop of support that lasts to this day. Luis is one of the most talented and unique instructors in the nation. His training and experience is nothing short of incredible. Mr. Carreras was trained 6 years by Russian’s in the country of Cuba. He was an training to be an Olympic athlete when he was injured and then discovered a God given passion for the healing arts of massage & physical therapy. He became an Olympic coach and an Olympic massage/physical therapist. 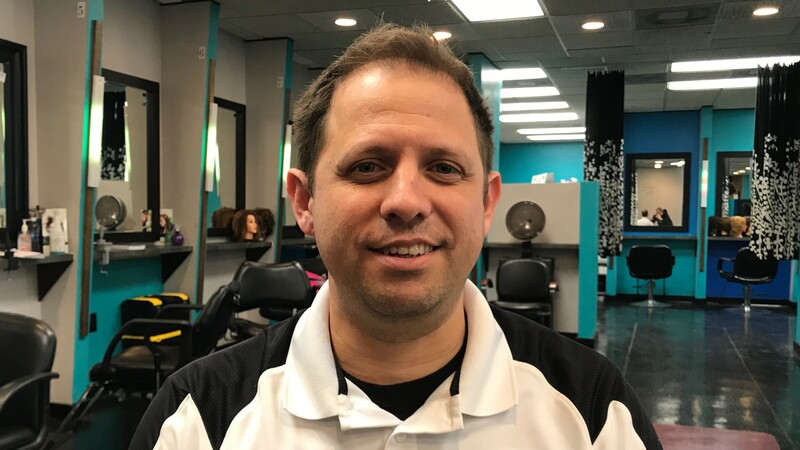 Luis integrates and teaches students a wide variety of massage therapy and healing modalities including: Russian Sports massage, Medical massage, Shiatsu – acupressure and Ayurvedic healing medicine and much, much more. In his body mechanic classes he also teaches some yoga, pilates and other physical exercises. Luis teaches like a coach and has tremendous passion and joy in his classroom. His graduates are changing lives on a daily basis. Sarah has helped students at Blue Cliff since October of 2009. She has has worked in customer service, banking, and insurance industries for many years. She also studied business and education at the University of South Alabama. Since coming to Blue Cliff she has worked as a receptionist, in Student Services, Job Placement, and finally in Financial Aid. She is the primary manager of the Financial Aid Office and she enjoys helping people get the right funding for the education they’re pursuing. She has a true gift at producing regulatory documents and sophisticated excel spreadsheets. Quickbooks is also one of her close friends. She handles numbers with a smile. · Earned his Doctorate of Chiropractic from the New York Chiropractic College in 2003. · Earned his Acupuncture Certification from in 2009. · Earned his Bachelor of Science in Health Science from the Lock Haven University in 2000. Renee has been a practicing massage therapist since 2011 working in a variety of settings as an independent contractor. 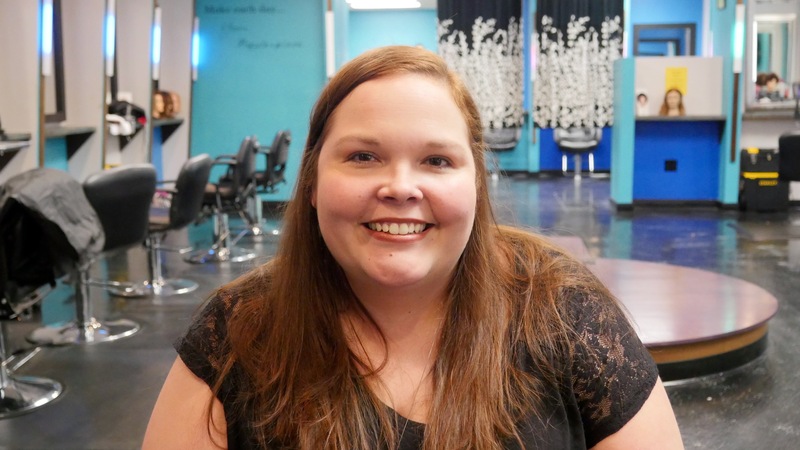 After working in a local Daphne studio for 4 years, she then decided to open up her own business and named it “A Touch of Relaxation Massage” in Daphne, AL. She brings plenty of real life experience into the classroom. She is quite versatile and enjoys Shiatsu, pregnancy massage, lymphatic massage and deep tissue massage. Blue Cliff is an excellent place to get the start you need in the Massage Therapist field, the teachers not only teach, they help guide you into the calling of being a Massage Therapist. Jerilyn is the cheerful voice of Blue Cliff and is often the first voice people here when calling for student services or customer service. 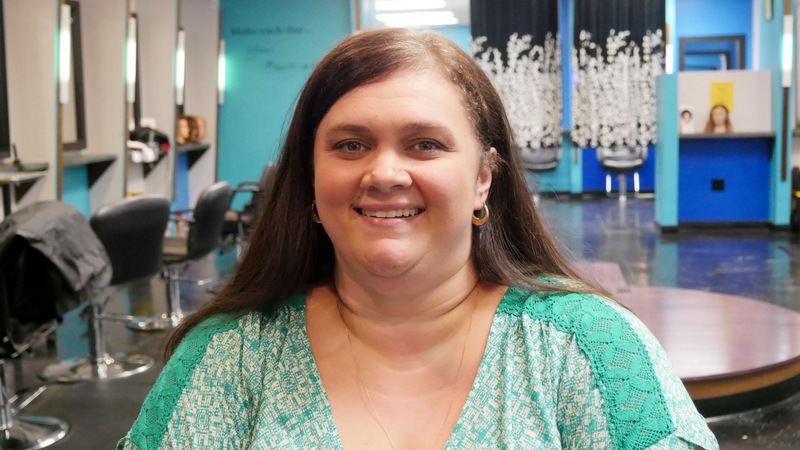 She earned her Associates Degree in Office Administration and has been an administrative assistant for 20 years (At Blue Cliff Career College since 2011). She enjoys working on the Blue Cliff team as we help our students achieve success in their field. Since 2009, Jenny has lead the Education Department at Blue Cliff. She is known to be a compassionate listener and fair arbitrator of the school policies. She started working here in October of 2009. with previous experience in customer service in the banking and insurance industries. She also studied business and education at the University of South Alabama. Since coming to Blue Cliff, she has worked as receptionist, in Student Services, Job Placement, and finally as the Director of Education. 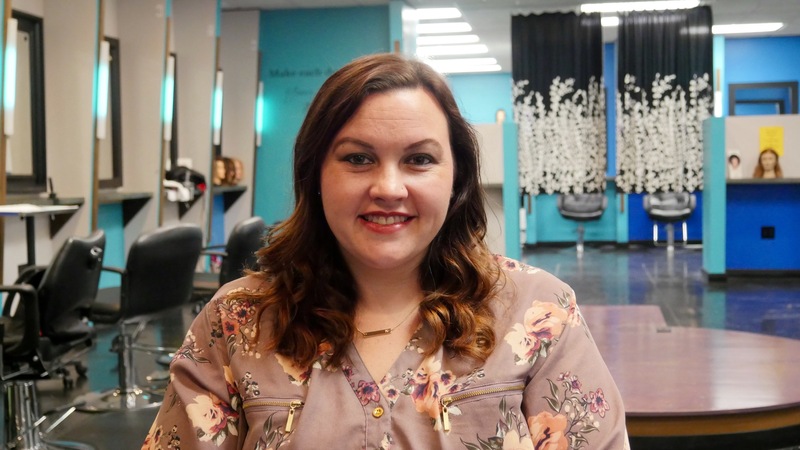 Kayla has diverse experience working years in salons and perfecting her techniques and gaining certification in many professional products such as, Redken, Paul Mitchell, L’Oreal Professional, and many more. She has a dynamic presentation style that captivates her students and thrills her clients. She has been sharing her skills with Blue Cliff students for the last 2 years. Fonda brings to Blue Cliff a vibrant positive enthusiasm which is quite contagious. She works in Financial Aid, teaches massage therapy and Health & Nutrition. She is a 2002 Blue Cliff graduate and has been practicing and teaching massage students for over 14 years. She was educated in Greece, Saudi Arabia, and Alabama. She is such an inspiring instructor that it is not uncommon for her students to want more and more of her teaching and to want to train through breaks and past dismissal time. Richard has been practicing and teaching massage for over 23 years. He has worked on 1995 Olympic athletes, professional volleyball players and has done significant amounts of massage in corporate settings. He has over 20 years of Education including a Finance degree and a masters degree in management. Richard graduated from Blue Cliff in 1994 and has opened up and managed 5 currently unaffiliated Blue Cliff Colleges. He is currently the Campus Director and President. He always starts his classes off with lively music (often 80’s), he has no rhythm, and tries to stump his students with “funny” riddles. 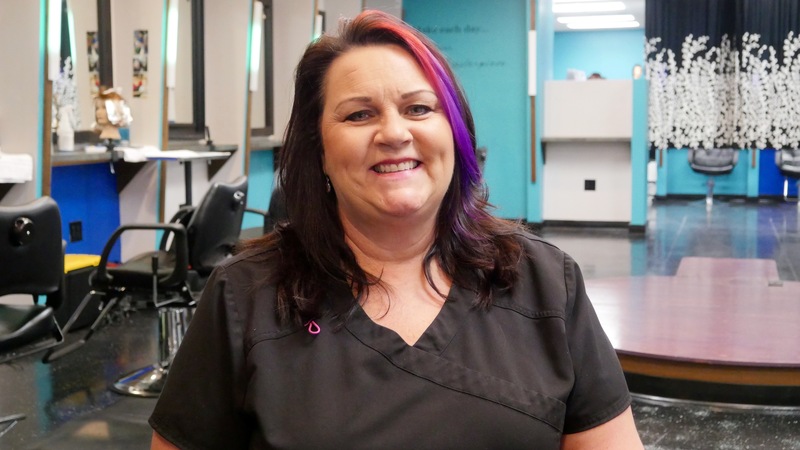 She has had a passion for the field of Cosmetology for over 29 years where she has worked in various full service salon settings. 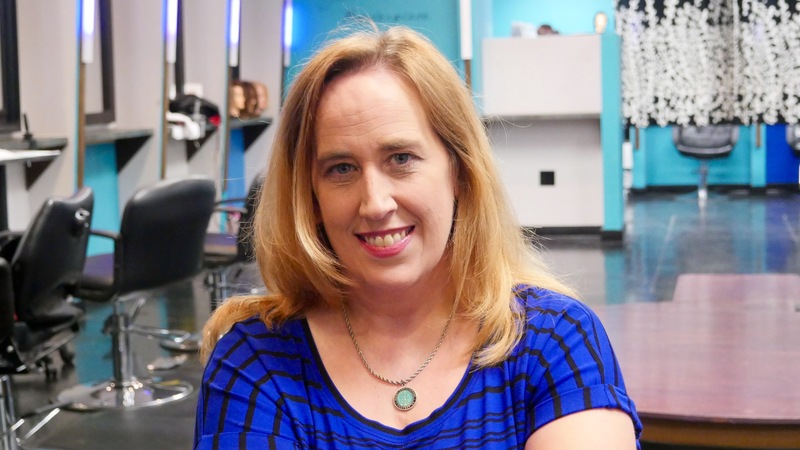 Teaching with Blue Cliff since 2009, she brings to the students excellent skills including cutting, styling, and hair color. She is the kind of instructor that is excited to deliver to the students the skills needed to thrive in the field. She gets great joy having her graduates come back sharing all of their success stories. She is a firm believer, that “Your Success” is “Our Success”. She is delightful and pushes her students to maximize their learning and reach their potential. Paula Jones is a passionate, hard working instructor teaching students real world techniques & knowledge she gets from her own private salon. 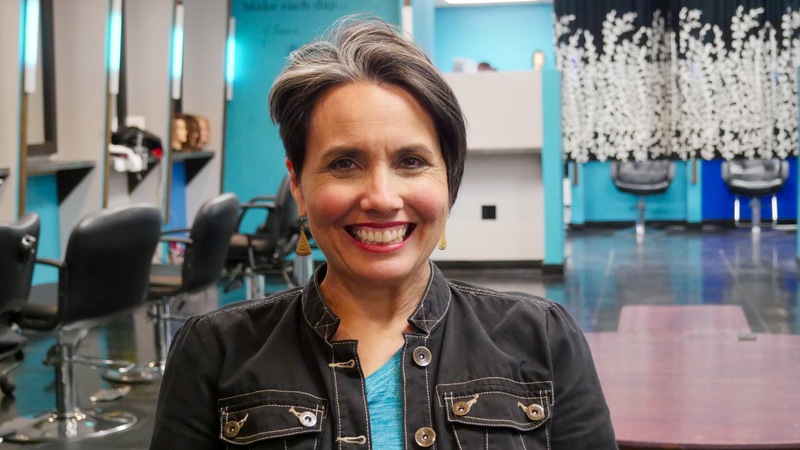 Paula has been a cosmetologist for 30 years. 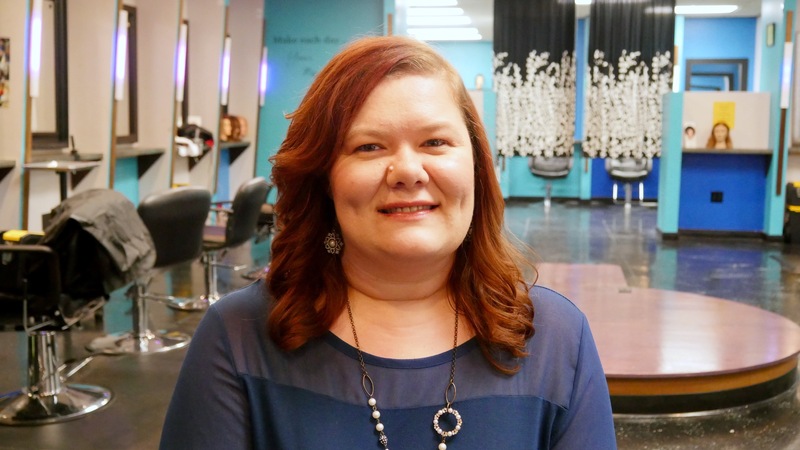 She maintain a comprehensive understanding of the hair care industry and business operations. 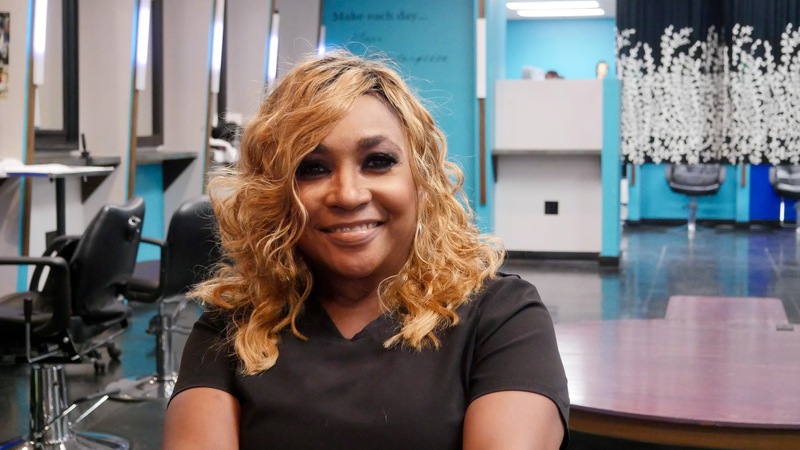 She is an ambitious, hardworking, knowledgeable, highly skilled, team spirited, and self motivated instructor and entrepreneur Ms. Paula owns Paula’s Hair Unlimited and she has been an instructor for Blue Cliff Career College for several years. Ms. Paula won the Eagle award from the Mobile Area Chamber of Commerce in 2007. She also won the Minority Business Woman Award and was on the advisory board for the Black Student Union at University of South Alabama.